With our discussion centering around John McCain this week, we are reminded that he served in the House, the Senate and ran for president. This week’s trivia question is: Who is the most senior member of Congress who served in both chambers and sought the White House? Our last trivia question was: Who was the last incumbent Republican member of Congress who quit the party to become an independent? The answer … Jim Jeffords. 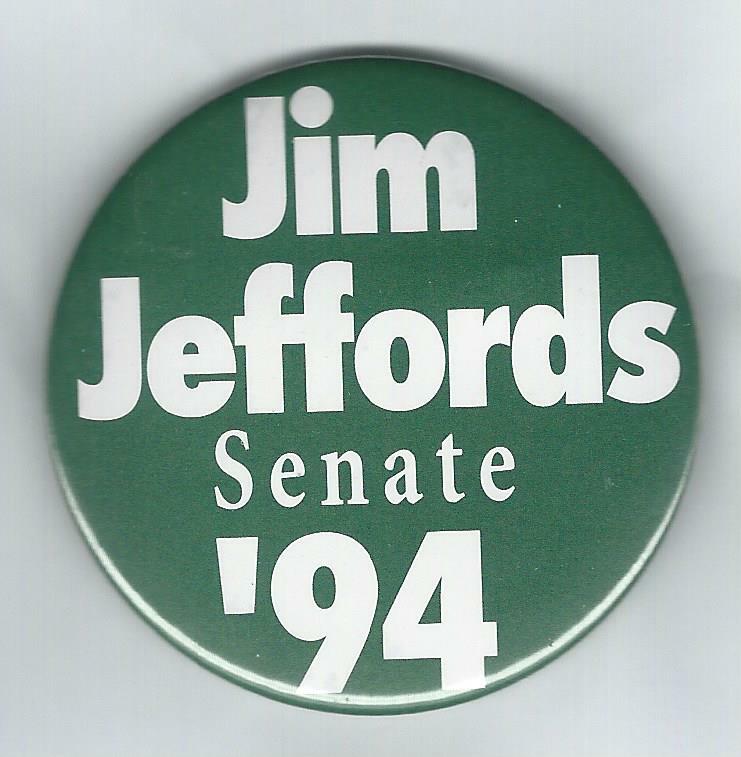 A longtime Vermont Republican official — state attorney general, House member and then Senator — Jeffords quit the GOP in 2001 and became an independent. The randomly-selected winner is Denece Vincent of Tracy, Calif. Denece wins the coveted Political Junkie button.